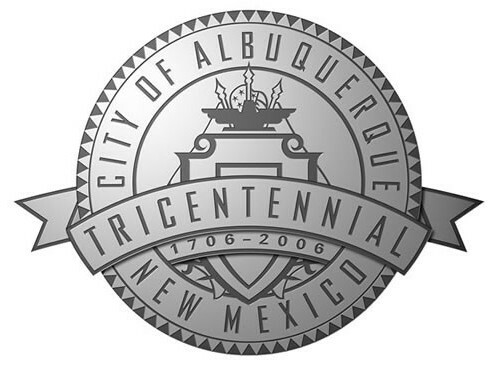 GATHERING OF NATIONS - HAPPY NEW YEAR! 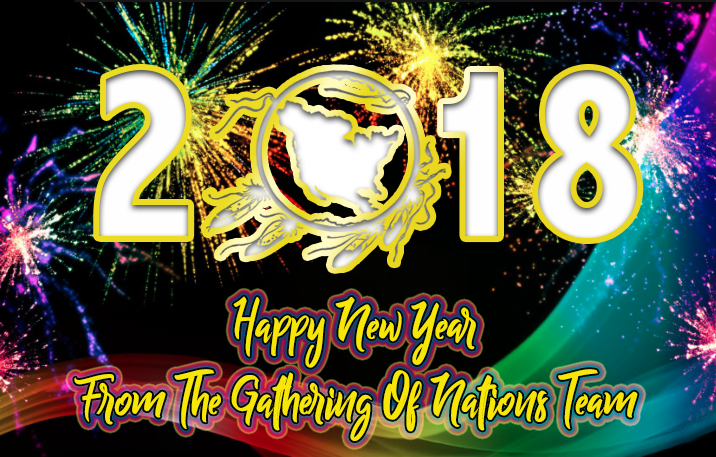 The Gathering of Nations Team wishes you all a Happy New Year! GON IS A MUST PLACE TO BE APRIL 2018! 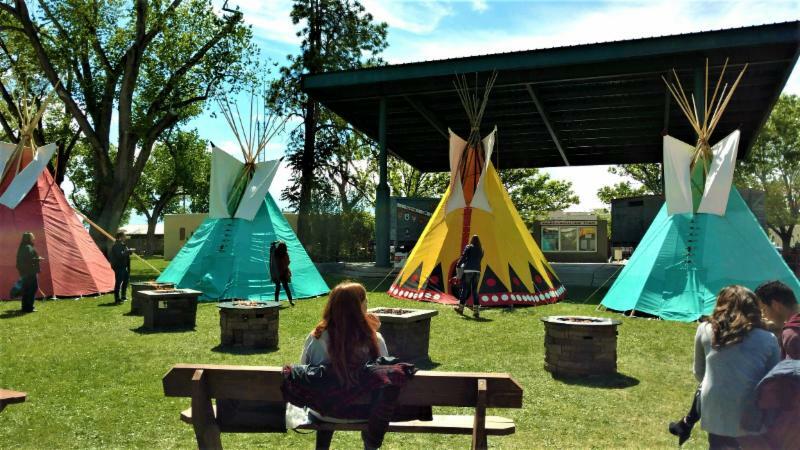 Through the move to the new venue on the Pow Wow Grounds located at Expo New Mexico in Albuquerque, the Gathering of Nations Pow Wow has proven to be a great transition and positive next step for the legendary Native Festival. 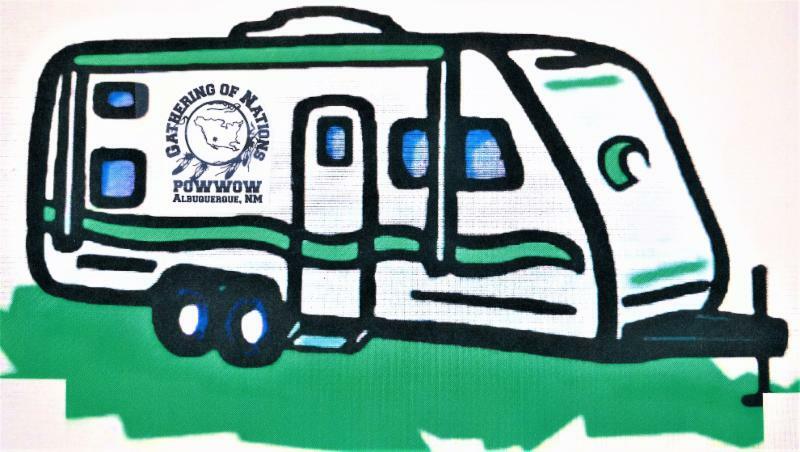 With the expanded room on the Pow Wow Grounds, Gatherings has expanded in fantastic ways. 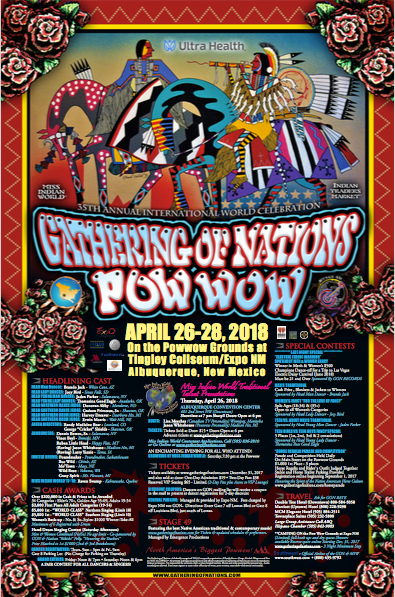 The Tingley Coliseum has become a better venue to feature over 3,000+ dancers and singers, quality concert level sound, lighting and it highlights the best singing drum groups and dancing in all of Indian Country. We have provided you information in this newsletter below to help you start making your plans to be at GON 2018. 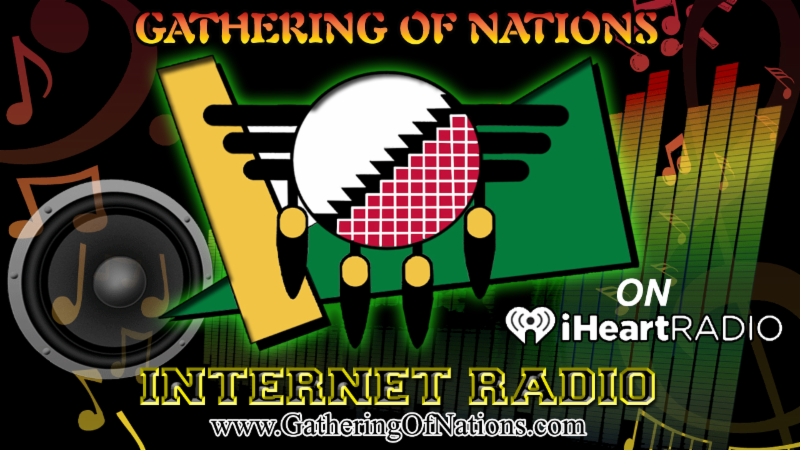 The Gathering of Nations is the place to be in 2018! Advance Tickets on sale now, CLICK HERE TO PURCHASE ! 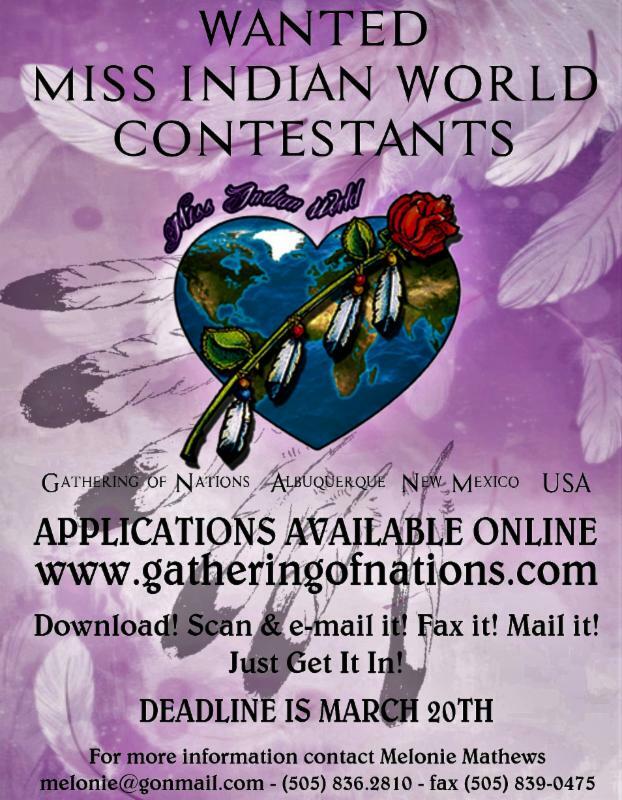 Official 2018 Miss Indian World application deadline of 03/20/2018 is approaching FAST! 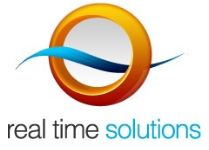 NOTE: Travel may be more or less from previous years depending on appearance requests. Bring in 2018 with GON! 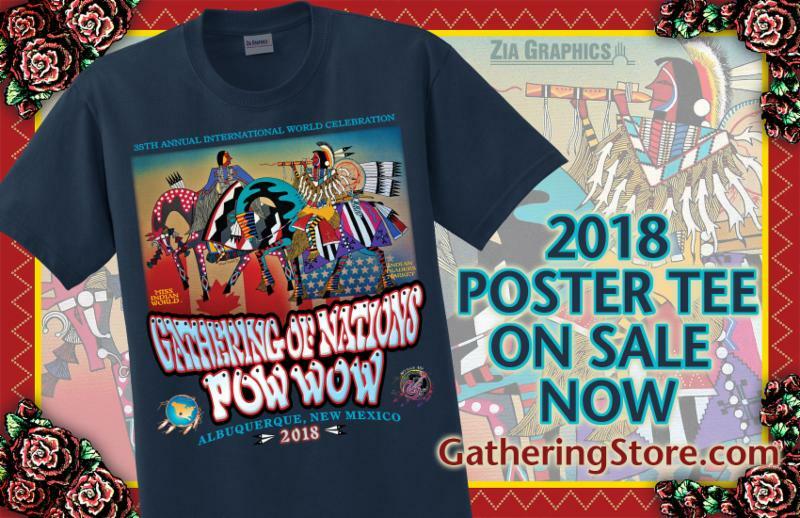 Avoid the long lines and purchase your 35th Annual Gathering of Nations Poster T-Shirt in Advance! 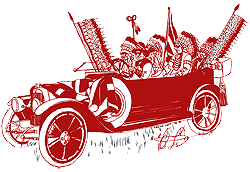 Sh ﻿ op at the Gathering of Nations Store to get your shirt in advance! Purchase your 2018 GON Tickets NOW!